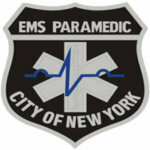 Thanks again for joining the ranks here at EMSSEO.com. You can download your free Basic 12 lead guide by clicking the button below. Real quick while you are here, I have a special offer for you. 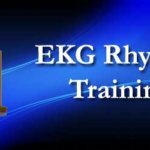 Just for signing up for this free resource I am giving you a special coupon so you can save 10% on anything on the site. Just use coupon code “LOYAL” during checkout and have it applied immediately. 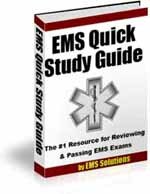 My suggestion is to use it to get access to the EMS Quick Study Guide. This resource is a great tool to have when studying for your exams. Check it out by clicking below and don’t forget to use the special coupon code. 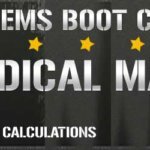 This resource offers the key elements of any EMS exam. Perfect for review before your exam. Get the details here.